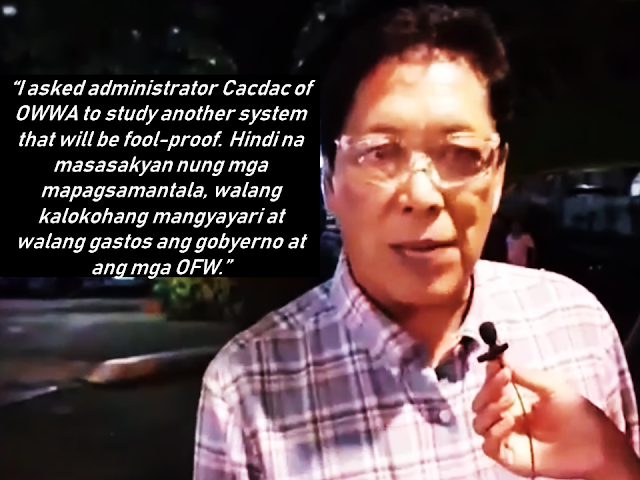 In line with President Rodrigo Duterte’s promise to the Overseas Filipino workers (OFW) to abolish the overseas employment certificate (OEC) to make the lives of OFWs easier, eliminating the long queues just to secure a paper which will allow the OFWs to work abroad. 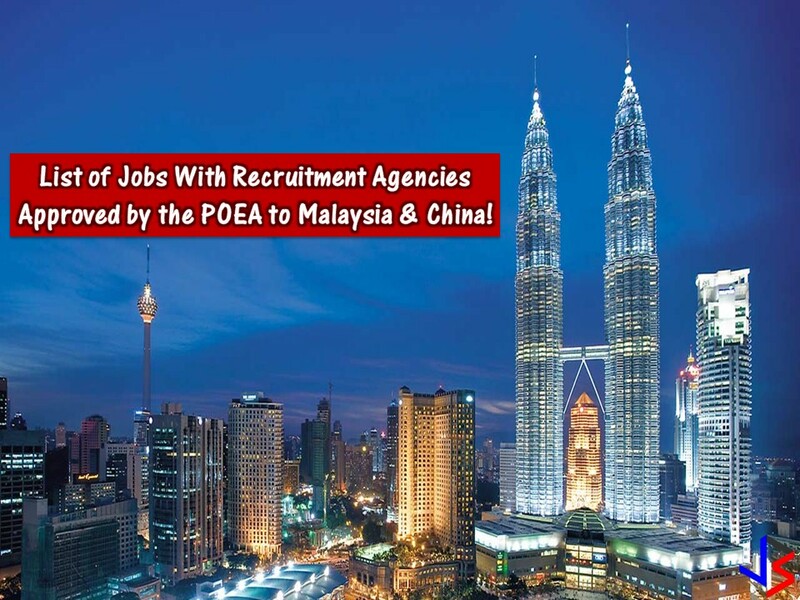 The Department of Labor and Employment (DOLE) came up with an idea of issuing the OFW ID or the iDOLE which will serve as the new OEC. 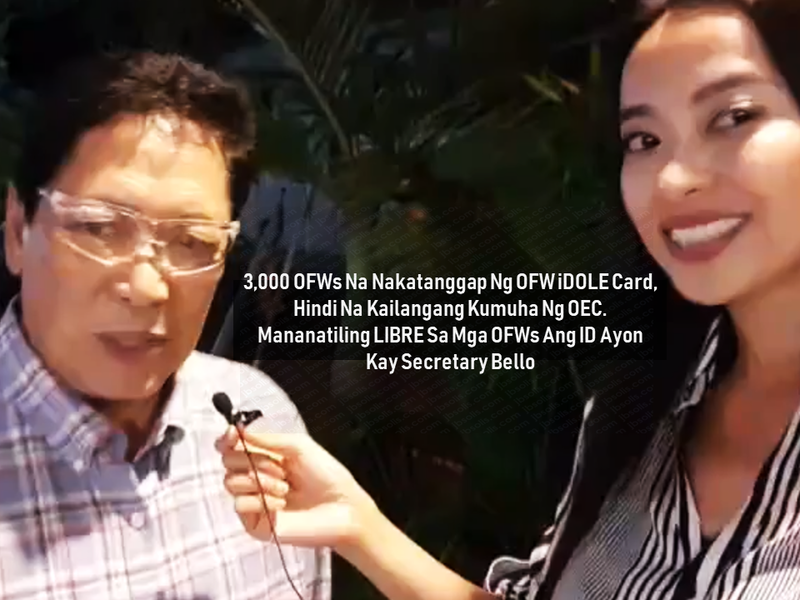 DOLE and OWWA were set to proceed with the distribution of the said ID but due to some issues, DOLE Secretary Silvestre Bello III canceled the distribution until further announcement. 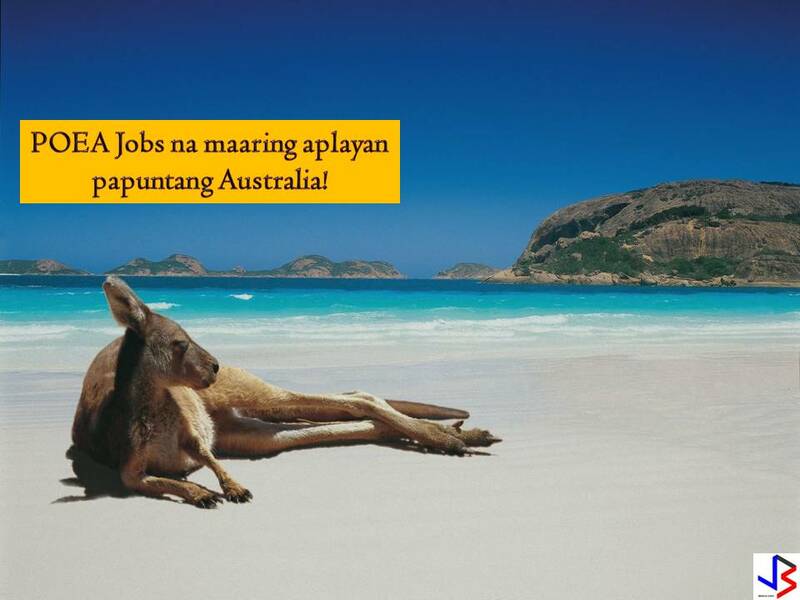 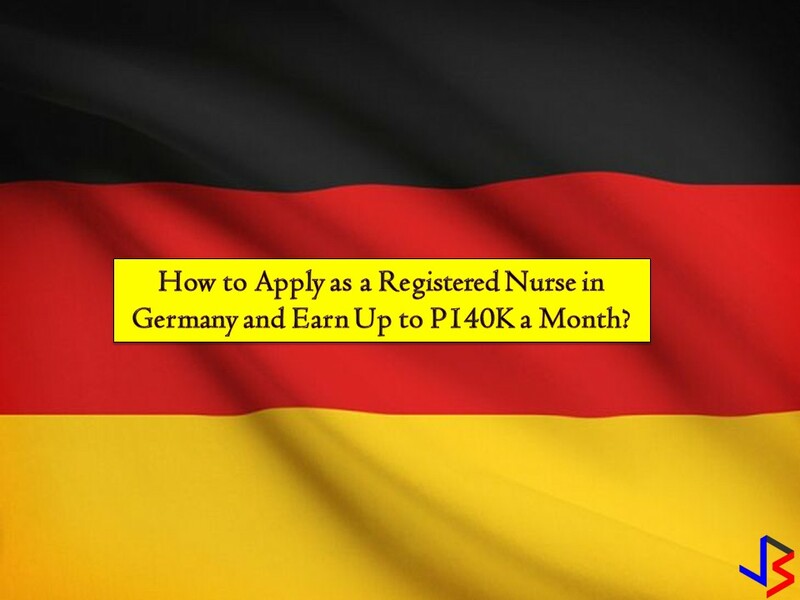 How to Apply as a Registered Nurse in Germany and Earn Up to P140,000 a Month?